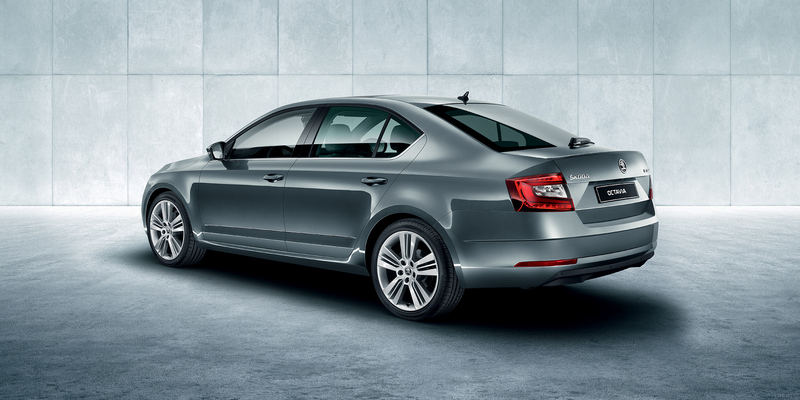 The OCTAVIA's design will quicken your pulse. 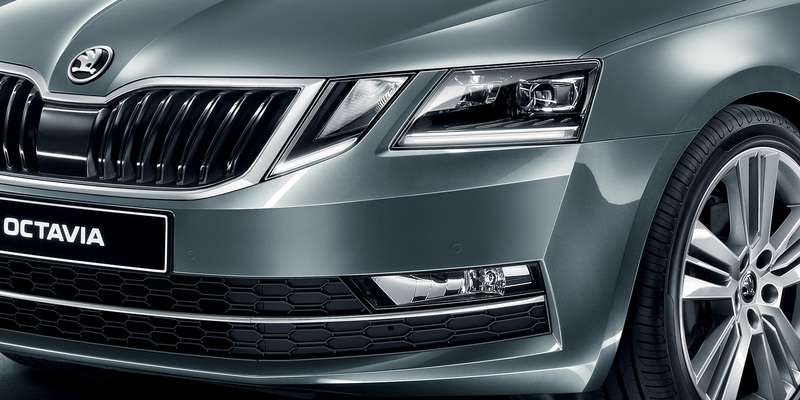 The broad four-lamp front grille with chrome-plated strip on the bumper exudes confidence and respect. 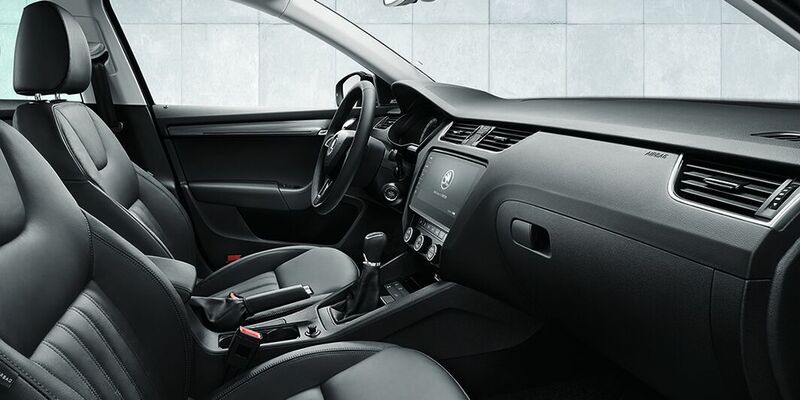 Led by crystalline lines that define its road presence, the car is compelling to look at from every angle. 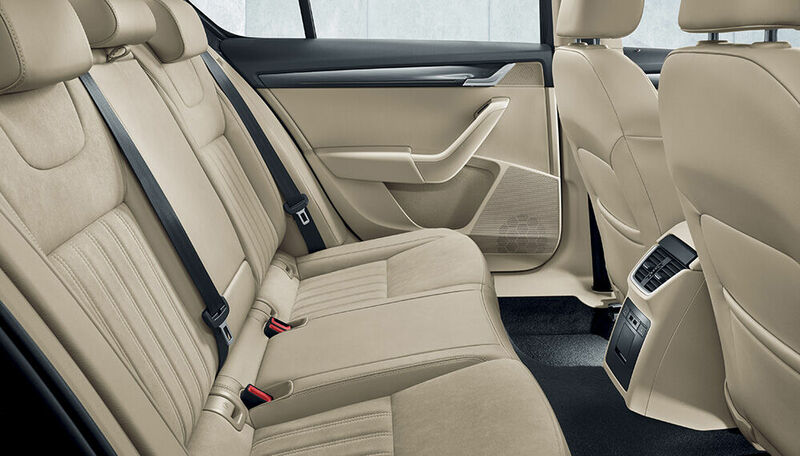 When it comes to your comfort, the OCTAVIA gives you all the cleverly purposed space you need. 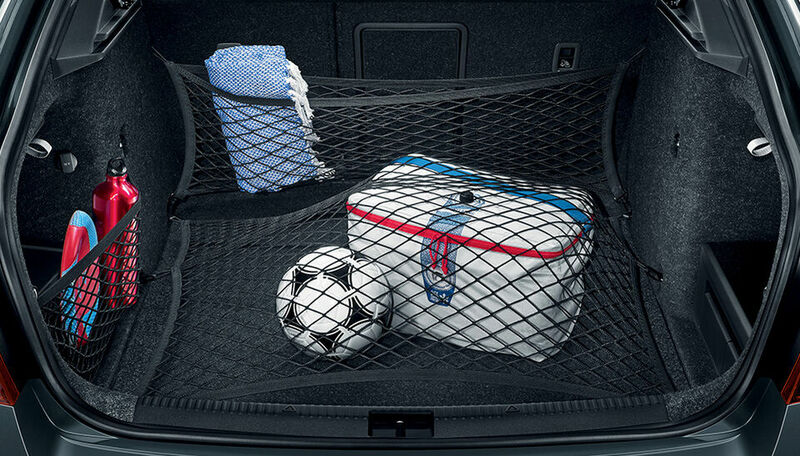 Space for your seating, and even your luggage with capacity up to 1,580 litres (after folding the rear seats). 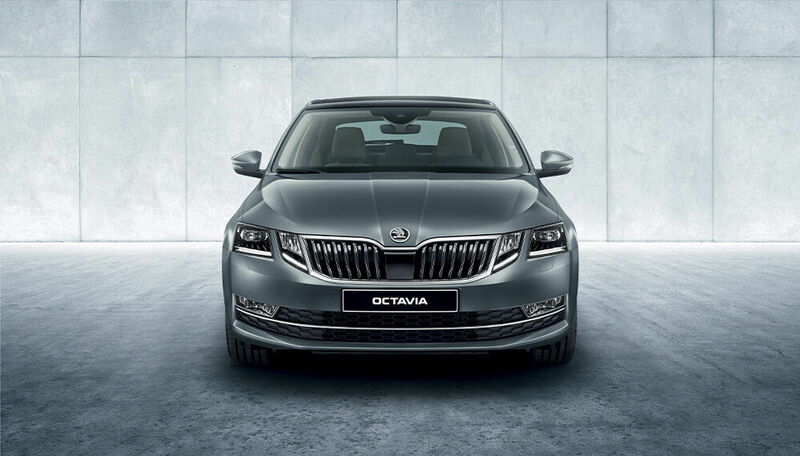 So when you've got a long way to go, the OCTAVIA goes a long way to make you comfortable. 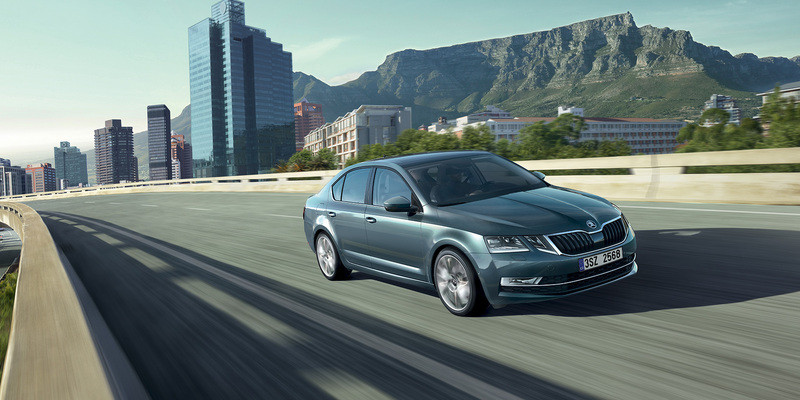 The OCTAVIA is not just a means of transport. It offers a chance to relax and enjoy a healthy dose of pampering on every journey. You'll always be looking forward to your next trip. Elegant curves, sophisticated solutions that save you time, obsessive attention to your needs and thoroughly thought-out details scream Simply Clever! But let the last word be yours. 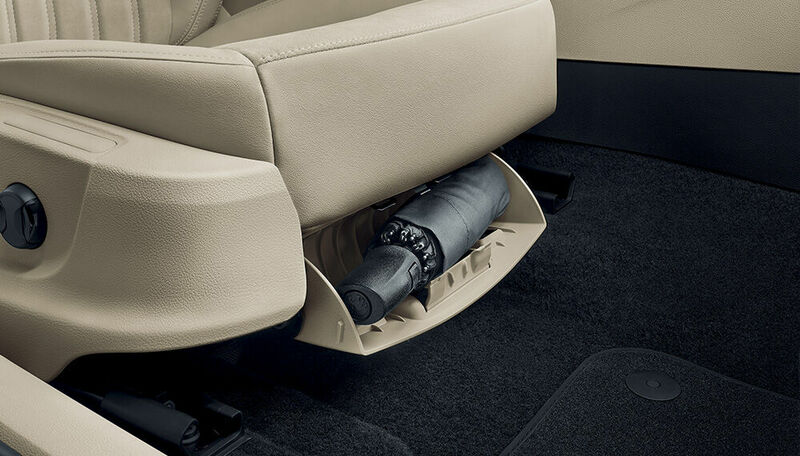 Truly practical technology that makes mobility safe and more comfortable. 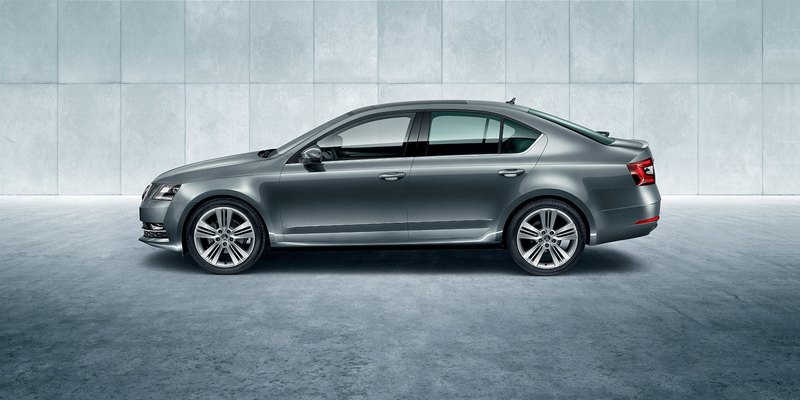 This turbocharged four-cylinder engine reliably handles all your travel requirements.